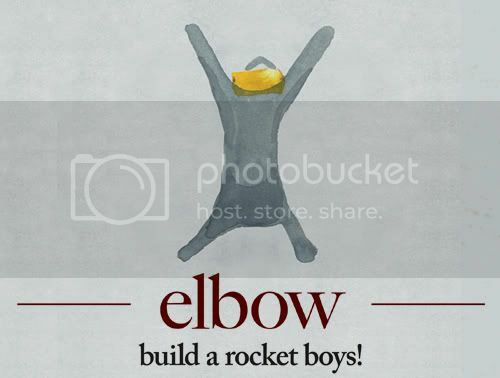 Ryan's Smashing Life: Elbow - build a rocket boys! 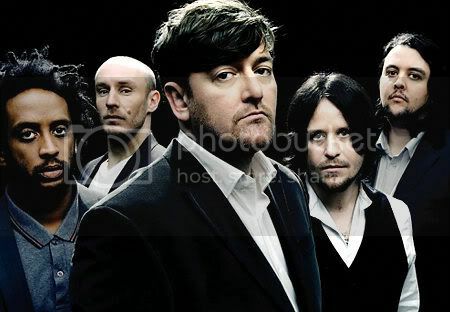 If you are one of the army of Elbow fans out there, it seems there are a few things I can say about your music preferences: you love lush arrangements; massive sweeps of instrumentation combined with minutely refined touches of guitar and keys; and operatic vocals. Since you have presumably been starved of new music that fits that profile since Elbow's last release in 2008 (an RSL Best Of Selection) - we can recommend something a little similar in the forthcoming effort from Vessels. We hope you watch this new video and get as excited by the new album as we are. Elbow - build a rocket boys! will be available for purchase on March 7th. 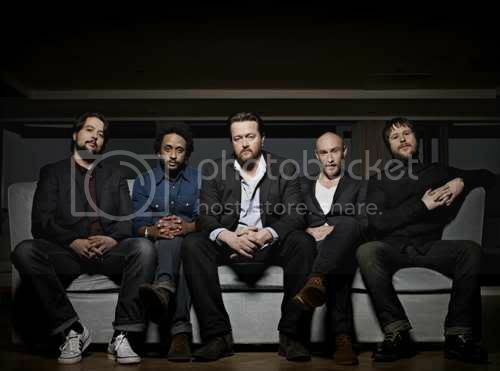 Elbow are in a rather unenviable position now of course, since they have grown over the last decade into one of Britain's biggest bands (in terms of popularity as well as grandeur). Writing another great album after winning the Mercury Music prize has defeated many good bands in the past, so watching them in this video, I'm conscious that I'm looking for that slight hesitation in their movements, that hint of apprehension on their faces as they steel themselves to present, to an hungry mass of fans, the first post-Seldom Seen Kid songs. Singer Guy Garvey though, looks measured and calm as he leads the band through this delicate song about the wonders of misspent youth. Elbow have grown comfortably into their place among the best bands in Britain, as this performance demonstrates. If anything, the song could easily have made it onto the last album. This begs the question though: what is new here? Well, there is almost no percussion in this teaser track, and you may miss Richard Jupp's drumming in this case. Otherwise, I suppose the risk they run is that they will move from the positive act of executing perfectly the kind of the music that they do so well into something fans might think is more like treading water. Only hearing the full album will tell us if they have succeeded, so let's hope for the best from build a rocket boys! In the meantime, this song is really quite beautiful, and more than enough to sate our collective appetites. What an odd title for the album. I'd take Elbow treading water any day! No?